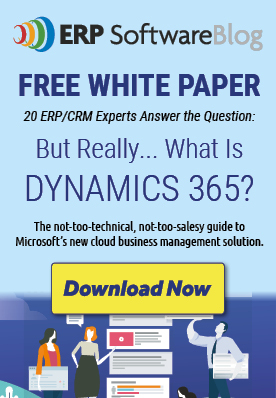 Why Upgrade to Microsoft Dynamics NAV 2015? UPGRADING IS EASIER THAN YOU THINK! 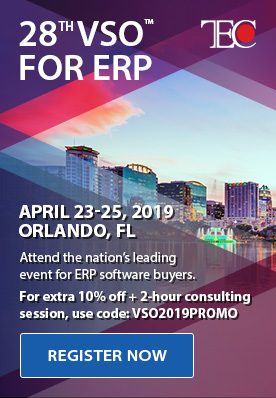 With a simplified user interface, Dynamics NAV 2015 delivers new industry functionality, expanded core ERP capabilities, structural enhancements, business intelligence and reporting and new interoperability with other Microsoft products and technologies. Columbus can help you understand the business beneﬁts of upgrading to Dynamics NAV 2015 and how best to get there. In today’s modern world, businesses are running at a faster pace than ever before. If you’re not leveraging your software solutions properly you may find yourself a step behind the competition. Newer versions of Dynamics NAV include powerful enhancements, which translates into higher productivity and cost savings for your business. If you’re thinking about upgrading to Microsoft Dynamics NAV 2015, but are concerned about complications, cost and interruptions, Columbus can put your mind at ease. We’ve simplified the upgrade process into a 90 day timeline that helps companies upgrade quickly and affordably. Based on our sheer volume of upgrades and industry experience Columbus is UNIQUELY positioned to deliver best in class upgrade consulting services. To learn more about Microsoft Dynamics NAV 2015 Upgrade Services, download our fact sheet, or contact your local Columbus representative today to get started.